George H.W. Bush Which Raised Over 30 Million. Judge Marilyn Milian celebrated a decade of dockets on "The People's Court." Milian started banging the gavel back in March 2001 and has continued to rule the courtroom with her sassy style of justice for ten years. On the bench Milian renders verdicts and dispenses legal insight in the courtroom where justice and reality collide. "The People's Court is the courtroom series that launched the entire court show genre and features real litigants, real cases and real justice. Charlotte Sullivan along with Tom Cruise, Joan Collins, Katie Holmes, Greg Kinnear With Wife Helen, Barry Pepper, Kristin Booth and other stars attended the world premiere of "The Kennedys" at The Academy of Motion Pictures Arts And Sciences, Samuel Goldwyn Theater in Beverly Hills, California. Debi Mazar along with Keri Hilson and others attended The Guess + Paper 'Beautiful People Party' held at The Standard Hotel in West Hollywood, California the other night. Cameron Diaz was promoting her Sony Pictures film 'Bad Teacher' at Cinemacon at Caesars Palace in Las Vegas, Nevada yesterday. The superstar looks super stunning! The Foundation Room at Showboat Atlantic City is presenting tonight Tracy Dimarco and Briella Calafiore, stars of the Style Network’s, most watched program, Jerseylicious. The show, now entering its third full season, combines all the back-stabbing hooliganism and heart-wrenching tension you would expect to find at a hair salon. The most well-known, as well as infamous, cast member is Tracy Dimarco, who has served as the top hair-stylist for the Gatsby Salon, located in Green Brook, NJ over the past two seasons. Briella Calafiore is a fellow Gatsby hairstylist, but is truly known for being the best friend of cast-mate Olivia Blois Sharpe, who has no love loss for Tracy. Hair-pulling is optional! Students in 25 countries worldwide tuned in via live stream on the Internet. 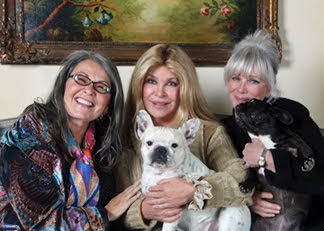 Actor and New York Times best-selling author Roseanne Barr was a special guest lecturer during the Primary Retreat at Ramtha’s School of Enlightenment (RSE) in Yelm, WA, on Saturday, March 26, where she discussed the spiritual aspects of her new book Roseannearchy: Dispatches from the Nut Farm. Her speech followed a lecture from RSE founder JZ Knight (www.Ramtha.com) who gave an insightful talk on impending Earth changes. 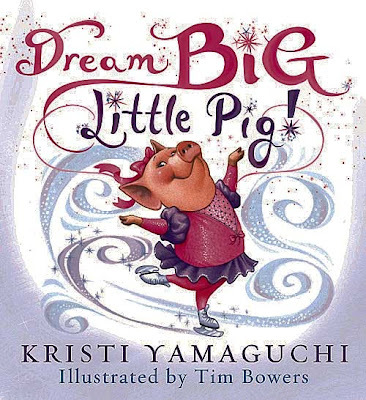 KRISTI YAMAGUCHI'S DREAM BIG, LITTLE PIG ! Kristi Yamaguchi’s Dream Big, Little Pig! Olympic gold-medal figure skater Kristi Yamaguchi has added another accomplishment to her already impressive résumé: New York Times bestselling author! Yamaguchi’s first children’s picture book, Dream Big, Little Pig! debuted at #2 on the New York Times bestseller list for the week ending March 19. 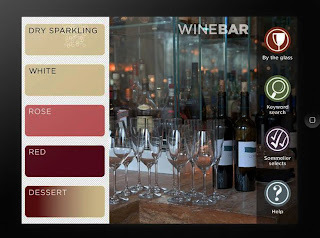 Social buying daily deal sites are the must-shop stop for everything from spa getaways to chic fashion designs… transforming the way in which consumers purchase from local businesses and how those businesses interact with their customers, iDealDay (iD) is at the forefront of this retail and hospitality industry trend. 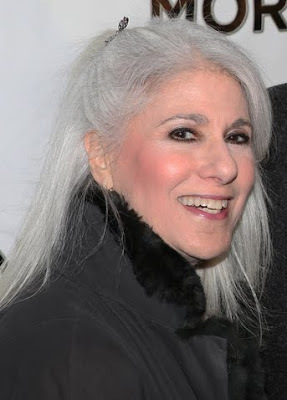 Join celebrated cabaret performer Jamie deRoy as she marks the culmination of the 20th Anniversary Season of her Multi MAC Award-winning variety show, Jamie deRoy & friends, with a very special evening on Sunday, April 17th (8:30PM) at the legendary cabaret hot-spot Feinstein’s at Loews Regency (540 Park Avenue @ 61st Street). Joining Jamie on April 17th: three-time MAC award-winner for Best Male Stand-up Comic and warm-up comedian and talent coordinator of Late Show with David Letterman Eddie Brill; Grammy Award-winning singer/songwriter and American country legend Larry Gatlin; Vegas mainstay, Billboard Hot 100 chart "Playground In My Mind" vocalist and singer extraordinaire, Clint Holmes; Tony Award- nominee Christiane Noll (Ragtime); and MAC award-winning jazz singer and pianist Daryl Sherman. Award-winning director Barry Kleinbort will direct and acclaimed Ron Abel will serve as musical director. Holly Madison along with Corey Harrison, Marcus Suarez, Pam Anderson, Austin Russell, Rick Harrison and others attended the Las Vegas Mob Experience grand opening at the Tropicana Hotel and Casino in Las Vegas, Nevada.We love seeing the Pawn Stars cast our and about. 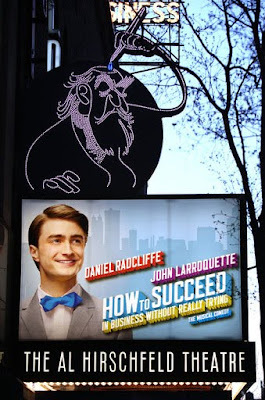 The show is very entertaining and very educational in a fun way. If you haven't caught it yet, it's time to tune in. 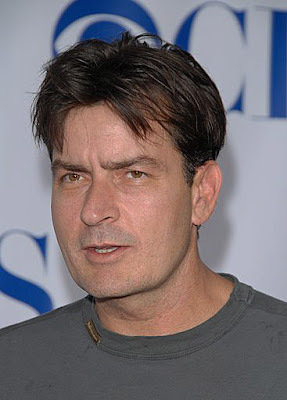 In this weeks Steppin' Out magazine, celebrity gadfly reporter Chaunce Hayden writes that Charlie Sheen better come up with a better way to do business if he wants to keep on WINNING! According to Hayden, Sheen recently reached out to dozens of web TV shows and radio programs around the country to offer free "WINNING" T-shirts to promote his new marketing business/touring schedule. Of course everyone agreed to promote the WINNING T-shirts ... only one problem. Apparently, Charlie sent all the boxes out without any shirts in them. The only thing the disappointed media outlets got were boxes filled with packing paper! Sheen's rep apologized for the error and promised to resend all the shirts ASAP. 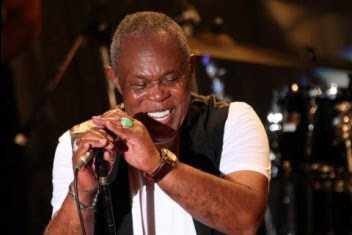 For the first time ever, City Parks Foundation will announce a portion of its upcoming 26th SummerStage season through the social networking site Twitter. 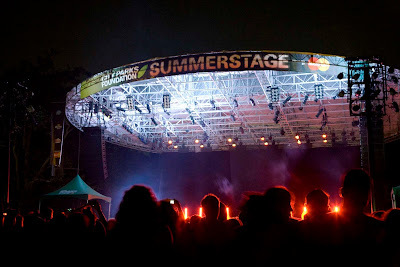 Starting April 1st at 12:00 PM, one SummerStage performance will be announced each day for twenty days, culminating in the full season announcement of over 300 artists at over 100 performances in all five boroughs on April 21st. The Tweets will not only be leaking some of the most anticipated artists of the summer, but will offer fans a chance to win exclusive prizes and preferred venue access. Cathy and David Guetta had their debut their party F **k Me IÃ•m Famous! at LAX Nightclub at Luxor Hotel & Casino in Las Vegas, Nevada. 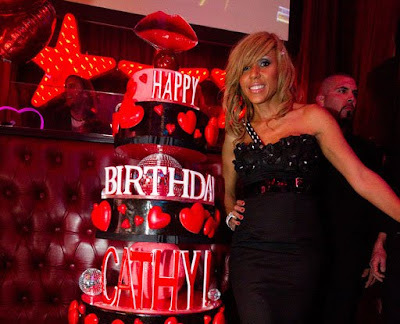 Cathy also celebrated her birthday in the Sin City Mecca!